Proper 17025 calibration should be a mandatory maintenance item for any job foreman who manages industrial torque wrenches. The lab has a detailed quality program for all processes and procedures. And once you’ve had your wrench calibrated, there are certain steps you should take to ensure safe use and accurate readings. Always wear safety glasses or goggles when operating a torque wrench. Be sure to adhere to the manufacturer’s specifications on torque direction and pattern/sequence, proper force, use of lubricants and torque tighten and release cycles. Never exceed the recommended working range of a torque wrench. Do not use accessories or handle extensions unless expressly allowed by the manufacturer. Inspect the tool and check for cracked or worn sockets. Lubricate and replace worn parts. Dropping a torque wrench can throw off its calibration accuracy. If you know – or suspect – a wrench has been dropped, have it checked by the manufacturer or a trustworthy calibration lab. Store torque wrenches in a protective case when they aren’t in use. Avoid exposing them to extreme temperatures, high humidity and corrosive environments. 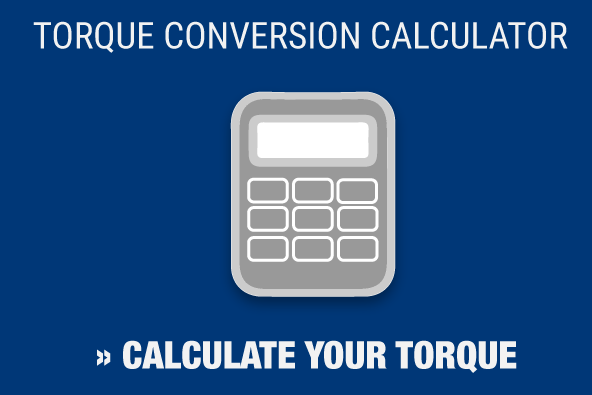 Apply torque in a slow, methodical fashion, avoiding any sudden motions. When a torque wrench indicates – through a clicking or beeping sound or flashing lights – that torque has been wrenched, stop usage right away. Have your wrench inspected and recalibrated on a regular basis. Some professional suggest calibration after 2,500 repetitions. Even if you haven’t reached that number, getting a tool calibrated every six months can be beneficial. If you’re concerned about proper 17025 torque wrench calibration, Maxpro can help. For nearly 25 years, we’ve been helping professionals make sure they’re working with accurate, reliable tools. Contact us today to learn more about our torque tool catalogue, and our ISO/IEC 17025-accredited lab.